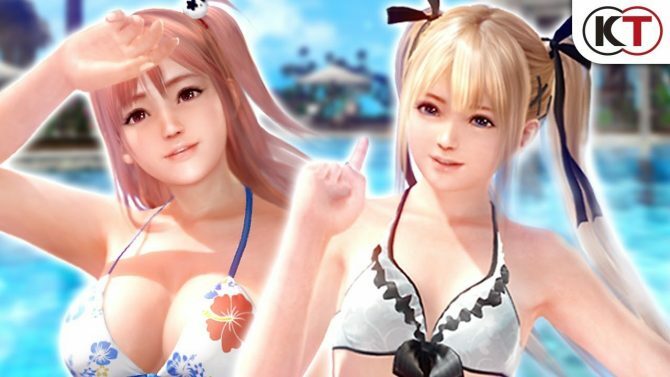 Koei Tecmo released today a sizable batch of direct feed screenshots of Dead or Alive Xtreme 3, some of which had appeared before only on Weekly Famitsu magazine, while others are fully new. 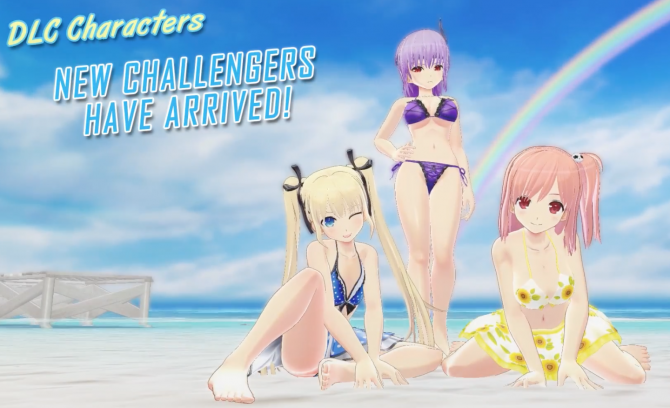 The screenshots focus on three characters, Honoka, Marie Rose and Kasumi, and definitely don’t skimp on the exposed skin. Some are downright naughty, showcasing in detail the features of the 2.0 version of the Soft Engine, including a new skin translucency feature and the enhanced “bouncy” nature of breasts and butts. You can check them all out below, and the renewed official website here. Dead or Alive Xtreme 3 will release in Japan on February 25th, and pre-orders have been made available today.